Etsu (Kyoto, Japan) on 9 May 2017 in Landscape & Rural and Portfolio. 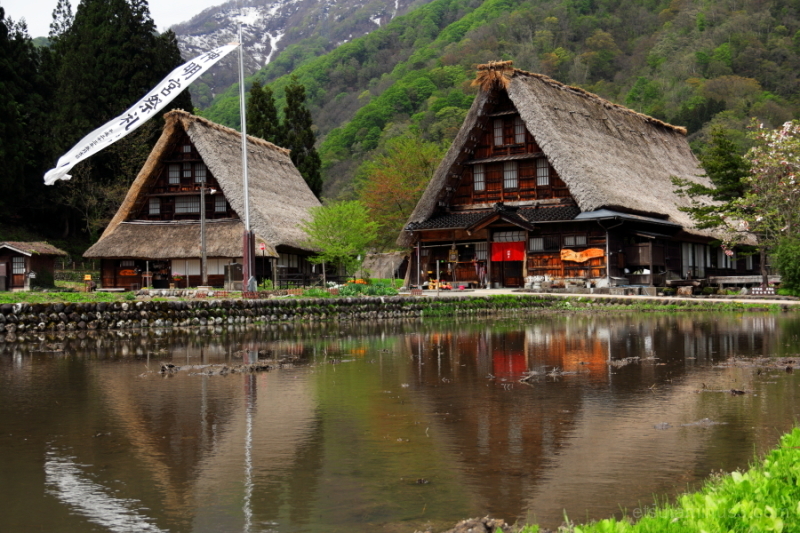 A beautiful image of the thatched houses. Pretty reflections, too. A gorgeous image! Beautiful reflections! What a lovely place!